Samsung has begun cutting prices of the Galaxy S6 and S6 edge as promised in its plan to maintain sales numbers. The revelation of the price revision was made last week after weaker than expected earnings in Q2 2015. Consumers in the Netherlands have noted that the price of the Samsung Galaxy S6 has dropped by as much as €100 (about RM423). 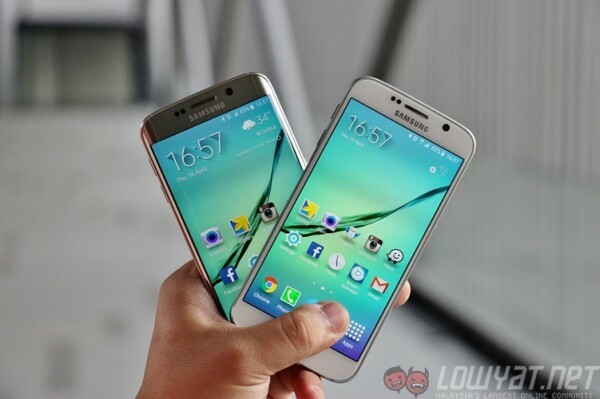 Betanews notes that the 32GB Samsung Galaxy S6 is now being sold for €599, down from the €699 price tag at launch. Similarly, the Galaxy S6 edge is down to €699; marking a substantial downwards revision of the price. The Eurozone is not the only place that has seen new prices for Samsung’s flagship smartphones. Prices in the UK have also dropped, with the Galaxy S6 now starting at £559 (down £40 – about RM240) and the Galaxy S6 Edge starting at £669 (down £30 – about RM180). It’s not nearly as big a drop as in the rest of Europe, which indicates that Samsung is paying close attention to how much it should reduce prices to keep consumers buying its products. No other markets have reported new pricing yet, but it is likely that the revisions will roll out over the next few weeks. 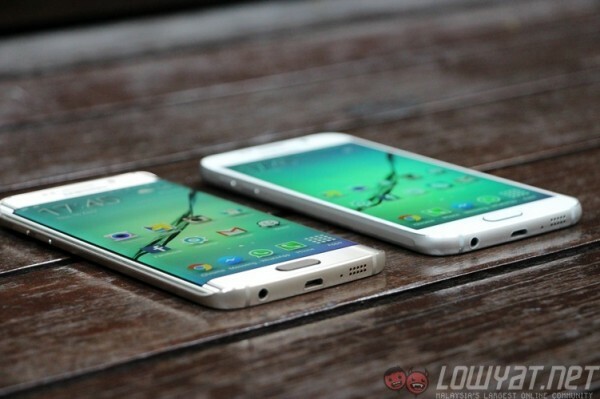 The question remains on the new price of the Galaxy S6 and S6 edge in Malaysia. Samsung has not revealed the sales numbers of its flagship smartphone in this country, and it is difficult to tell whether it warrants a bigger price reduction.